Fall is the perfect time of year to round up the kids and make some memories. I love this magical season because of the almost perfect weather and the abundance of family-friendly activities. 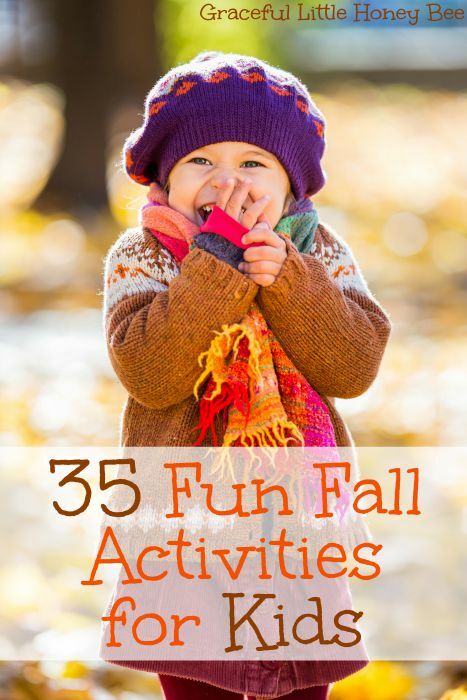 So whether your idea of a good time is apple picking, hiking or pumpkin carving we’ve got you covered with this list of fun fall activities for adults and kids alike. Also, be sure to check out the free printable I made for you at the bottom of this post. Enjoy! Be sure to click the link or the graphic below to download your copy of my FREE Fall Family Bucket List Printable. You may have to set your printer settings to “shrink to fit” for it to print correctly. What’s your favorite fall activity? I’d love to know!